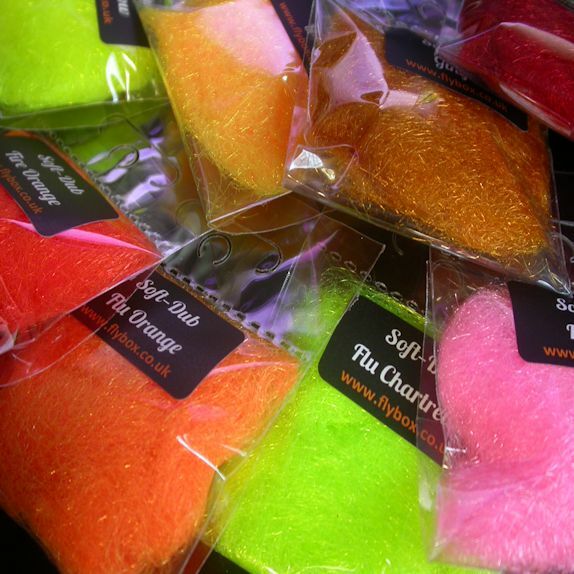 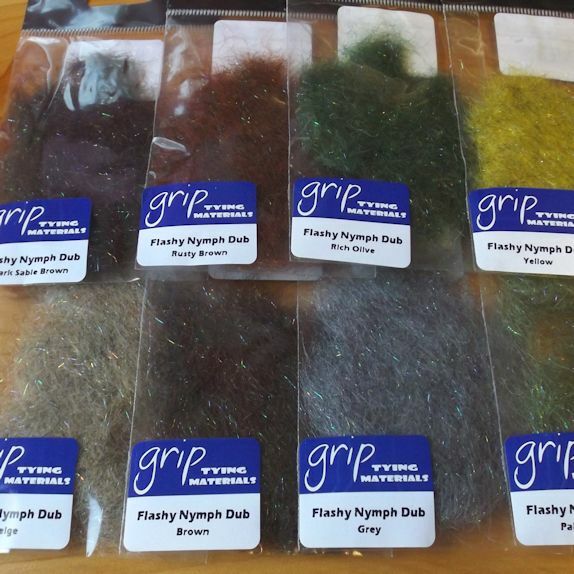 We have sourced the finest quality Alpaca dubbing and dyed it into a range of colours for Olives & hoppers. 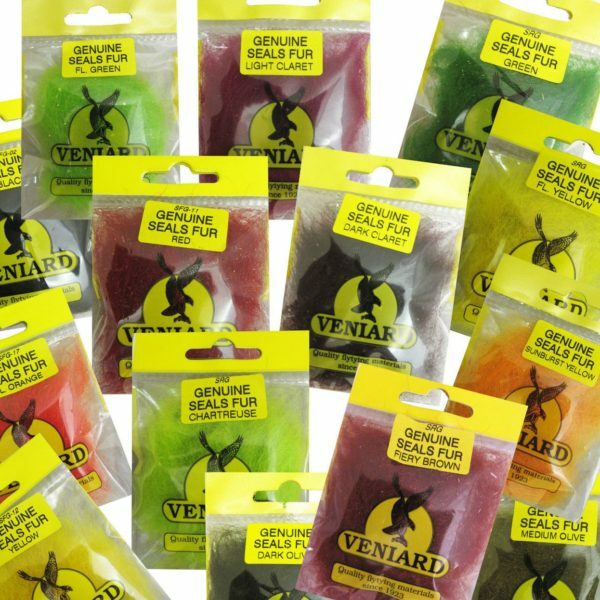 Half the box features olives from light shades through to dark olive, and the other side includes 5 of the most popular colours for hoppers. 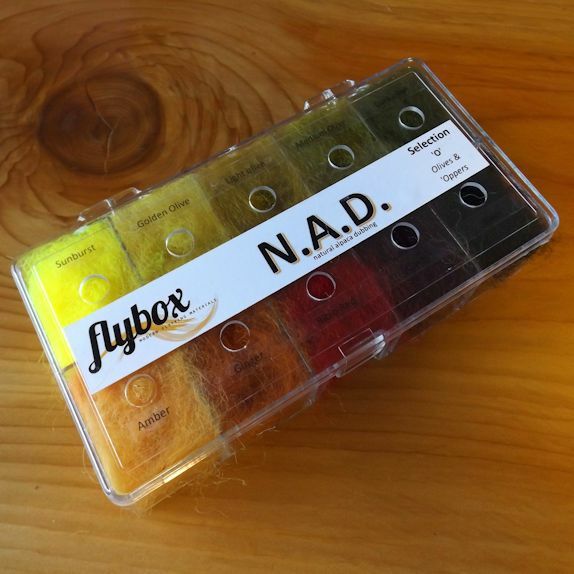 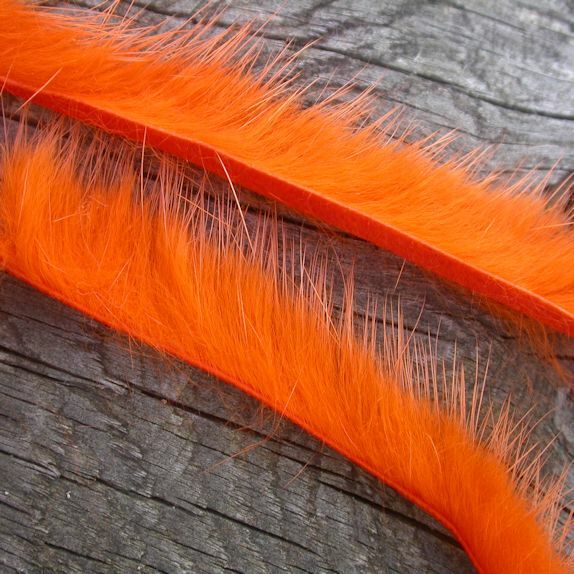 Alpaca dubbing is naturally water resistant making it perfect for dry flies – but it is also great for nymph patterns and is very easy to dub and work with.